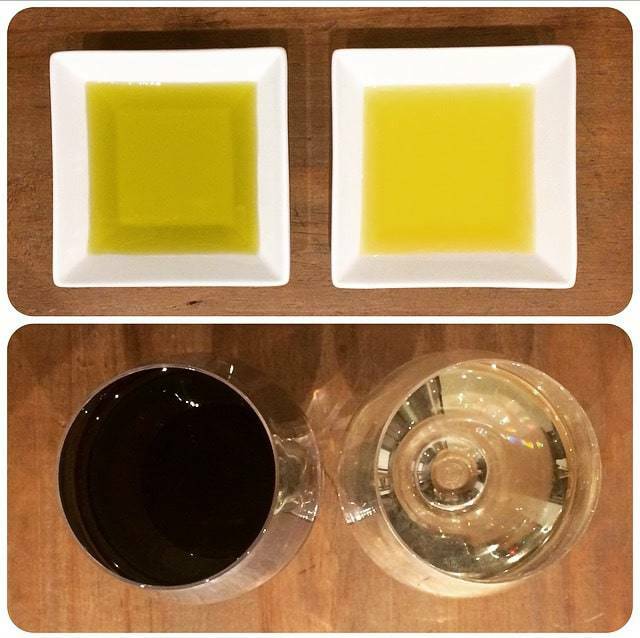 Having evolved alongside in the gastronomic tradition of southern europe and the middle east, wine and olive oil are two of the most precious nectars refined by man over centuries. They both express uniqueness of place and time, through the varieties of olives/grapes used and the extraction techniques. Tasting each of them requires attention to different structural aspects and a different, but complementary, range of aromas and textures. As the fresh nectars arrive, following a challenging 2017 harvest; for both grapes and olives, we invite you to taste what the labour of love of some fantastic producers has produced. Join us in this parallel tasting and discover how to explore the sensorial beauty of Greek wine and olive oil.